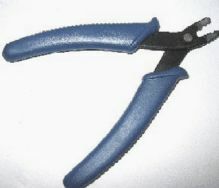 Various pliers, Snippers, Jump-ring Opener. 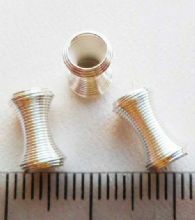 Bead holder. 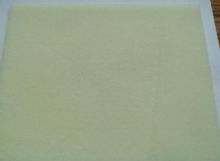 Bead Mat - approx. 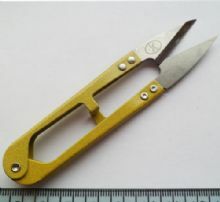 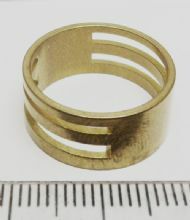 17.5cm x 14cm. 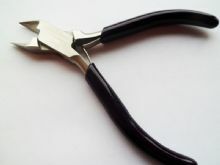 Flat Nosed Pliers 13cm long. 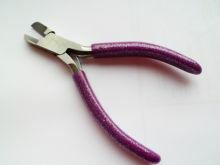 Jewellery makers 3 in 1 pliers. 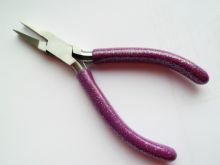 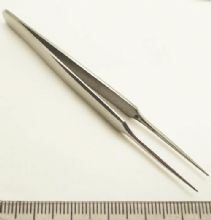 Round Nose Pliers. 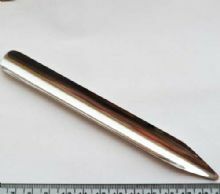 13cm long.